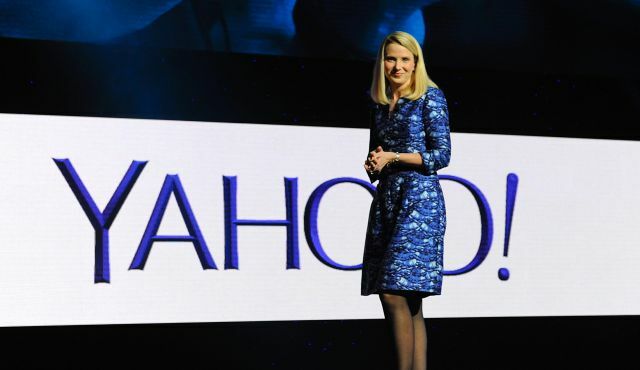 The summer is startup purchase season and last week Yahoo scooped up the Israel-based HD video streaming service RayV. The deal was announced Friday and will see RayV as part of Yahoo’s Tel Aviv research and development team. Yahoo stated that the deal was the company’s way of beefing up its live streaming video approach from end product to infrastructure. In a statement from RayV’s site, the company said that it would be moving to Yahoo’s Cloud Platforms and Services Team. The same day of the RayV reveal Yahoo announced that there would be a series of free live streams of concerts by popular musical acts in tandem with Live Nation. Adding to the ambitious nature of the venture is that the concerts would be daily. The Dave Matthews Band will be kicking off the Yahoo Live with two sets on Tuesday. Some of the other scheduled performers include OneRepublic, Usher, Everclear, Justin Timberlake, and John Legend. Yahoo has made it clear that concerts can be picked up on any device or smartphone powered by Android or Apple, set top boxes, and consoles that are connected to the internet.